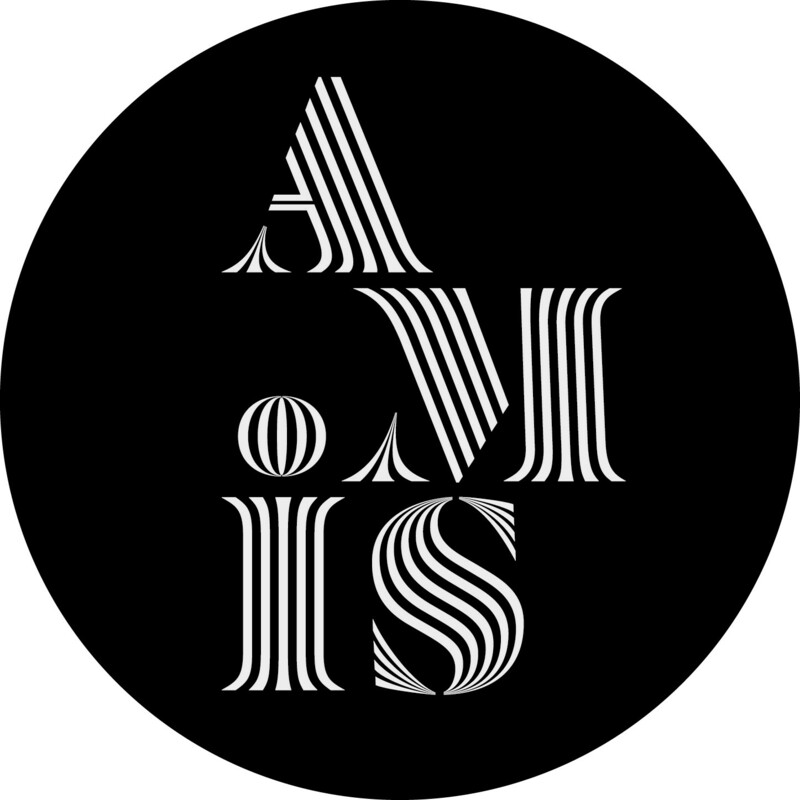 The Amis d’Images (‘Friends of Images’) association was created with the aim of giving financial assistance, advice and support in the development of Images Vevey’s three core activities: Festival Images in even years, the international photography award Grand Prix Images in odd years and the permanent gallery for contemporary photography Espace Images. Bringing together photography enthusiasts and professionals, as well as loyal visitors and curious onlookers, Les Amis d’Images gives picture lovers the opportunity to express their burning passion by getting involved in Images Vevey’s extraordinary adventure. Their help and contribution also enable artists to develop and present their work. Friends of Images will benefit from many tailor-made opportunities and will be able to take part in specific activities such as workshop visits and photography-related cultural trips at beneficial rates. Click here to become a friend of Images www.amisdimages.ch.